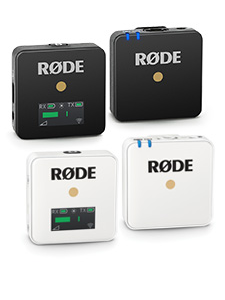 July 25, 2017: Sydney Australia – Pro-audio brand RØDE Microphones is announcing an new addition to its best-in-market on-camera category - The VideoMic Pro+. Announced at RØDEShow 2017, Freedman Electronics 50th anniversary celebration, the VideoMic Pro+ is set to prove that RØDE Microphones has yet again upped the game for the prosumer filmmaker. Automatic Power Function (subject to plug-in power availability) is perfect for the run-and-gun shooter, automatically turning the microphone off when unplugged from the camera. 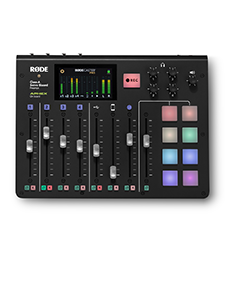 Power options - the VideoMic Pro+ can be powered by the all-new and included RØDE LB-1 Lithium-Ion Rechargeable Battery, 2 x AA Batteries or continuously via Micro USB. 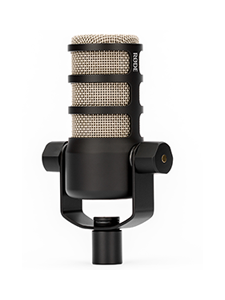 "The VideoMic Pro+ is a new benchmark in on-camera microphones," comments Damien Wilson, RØDE and Freedman Group CEO. "We have listened to our customers and are delivering the microphone they've asked for, with features such as the built-in battery door, automatic power function and included Lithium-Ion battery." 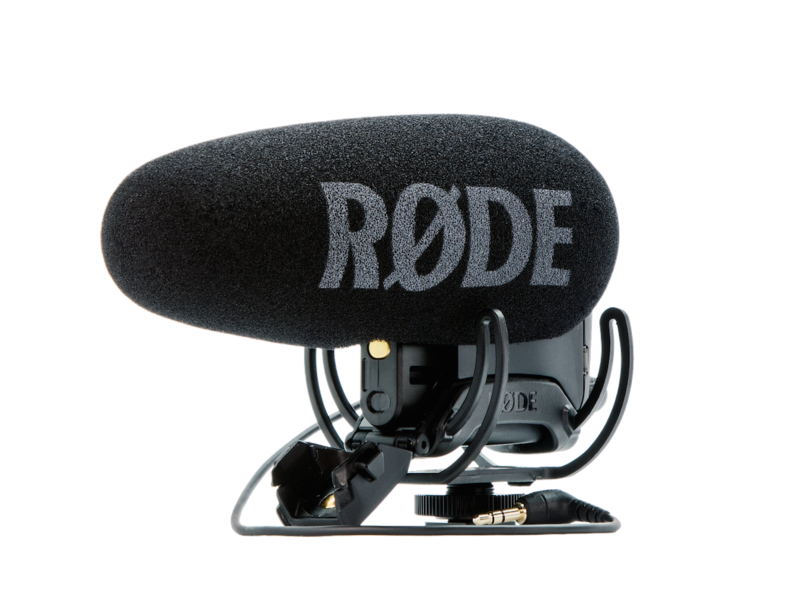 The VideoMic Pro+ ships with a 3.5mm TRS Cable, LB-1 Lithium-Ion Rechargeable Battery and includes RØDE's 10-year warranty and is now shipping to authorised RØDE dealers.